Iskco manufactures and supplies vibration equipment to the construction industry that is used in the pouring of concrete. They came to Rock Two Associates because they needed a flexible and organized way of presenting their products online. 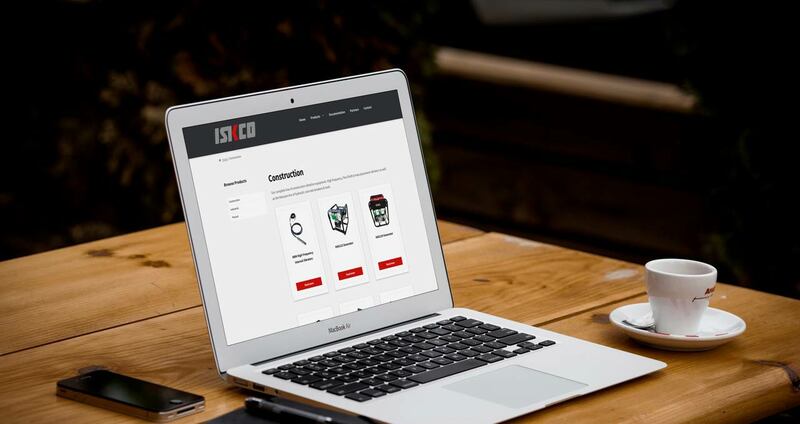 This website, designed by Rock Two Associates, allow Iskco to easily add, edit, and organize products and related specifications and documentation without paying for costly updates from a web developer.